Bound - Fabrikoid : RITR Geological Bound Book - 4.6" x 7.5"
Home » Waterproof Notebooks » Bound - Fabrikoid » RITR Geological Bound Book - 4.6" x 7.5"
The Rite in the Rain Geological Bound Book is a waterproof field book that all busy geologists need. 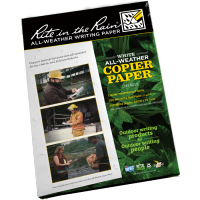 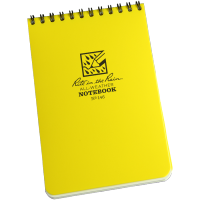 It contains eighty sheets of waterproof paper that won’t tear, making it the perfect notebook to use on the go in all weather conditions. 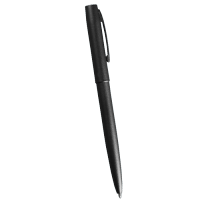 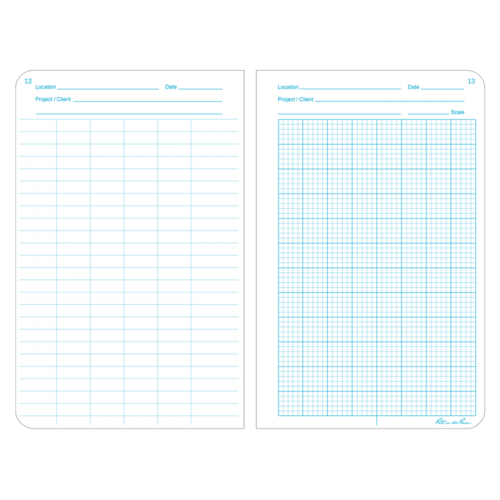 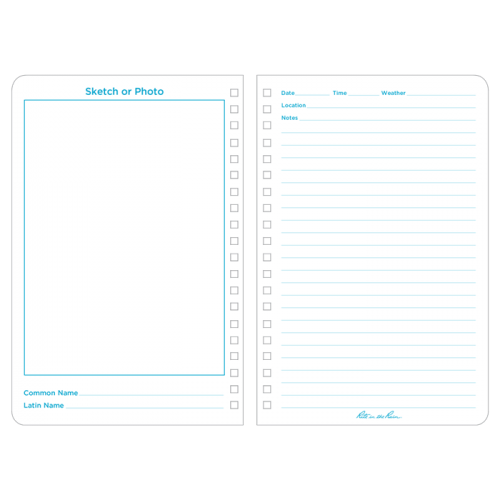 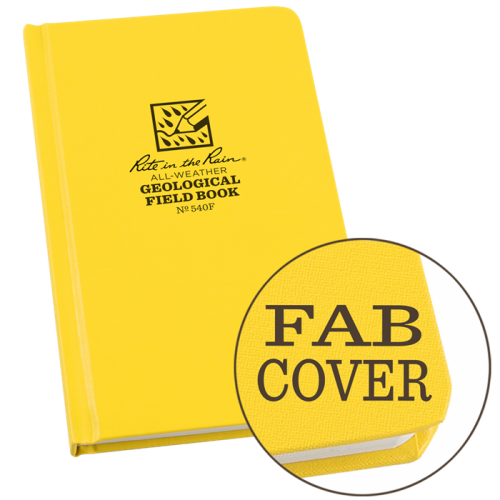 The pages feature a geological pattern and are all numbered, making it even easier for you to stay organised and keep track of your work. 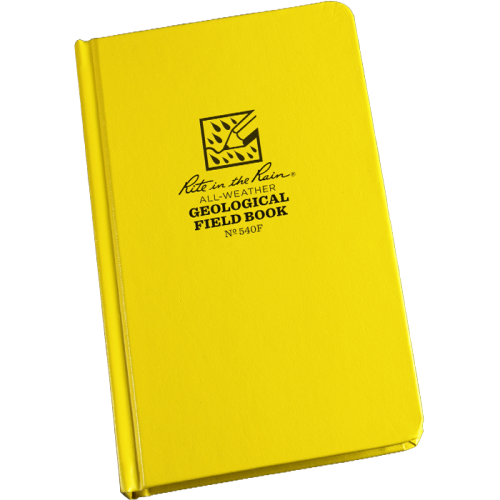 Plus, to make this waterproof notebook even more useful, the Rite in the Rain Geological Bound Book is complete with twenty field geology reference pages including geological map symbols, grain size scales, soil classification and measurement conversions. 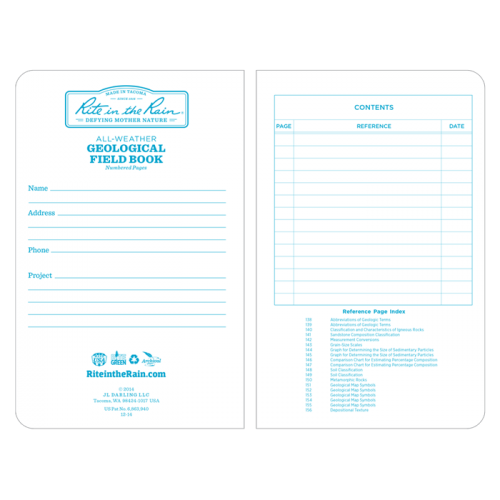 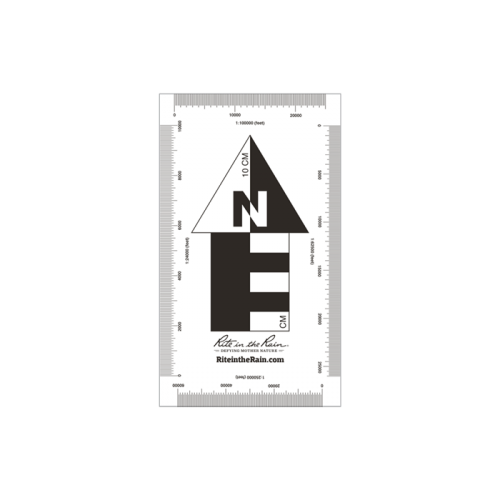 It also includes a photo scale and a ruler, ensuring that this is an essential item no geologist should be without.